You had me at Mexican Mocha. After a couple days of dreadful conference coffee, I needed to get a good caffeine fix while in San Diego. 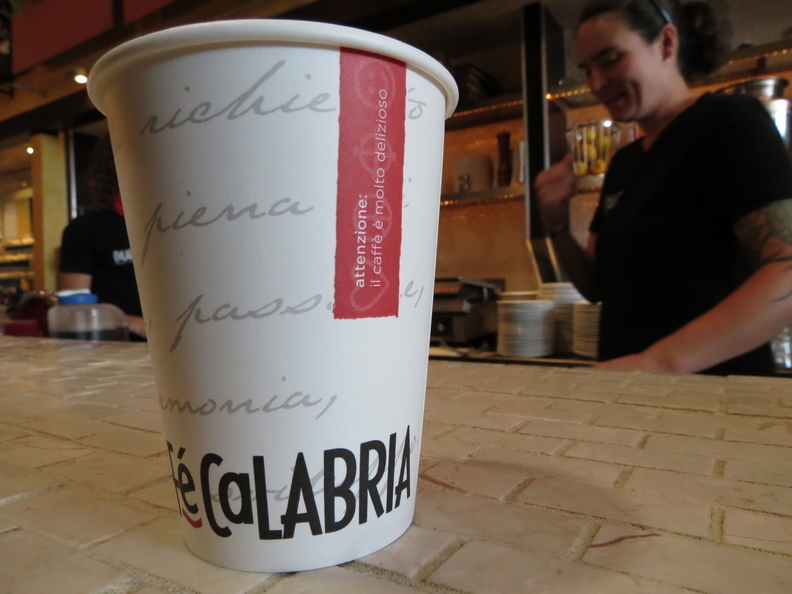 After consulting the trusty Yelp app and weeding through some dumb and some useful reviews, we decided to head over to Cafe Calabria in San Diego’s artsy North Park neighborhood. This isn’t the cutesy little independent coffee shop that you would expect. Instead think of a sleek, industrial, almost-streamlined cafe with lots of natural light and a full menu of tasty Italian sandwiches and pizzas. 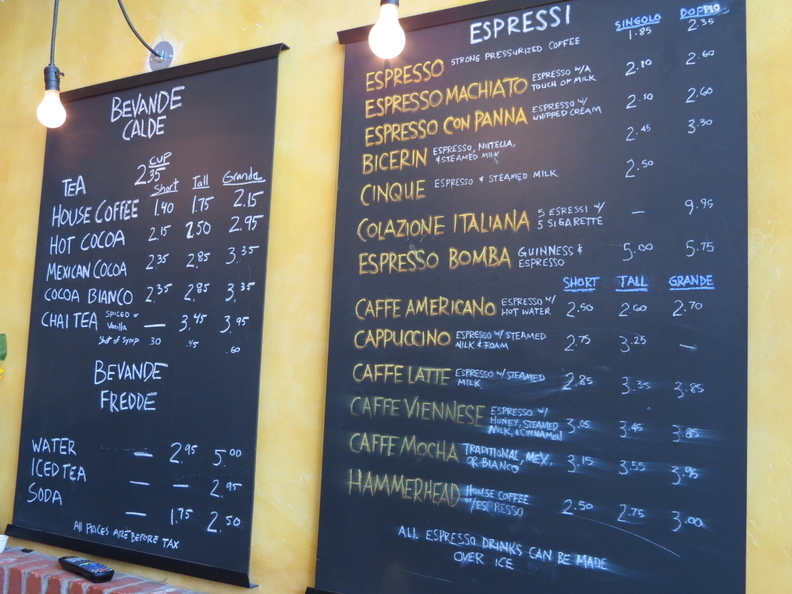 They just so happen to also have a full espresso bar– the verdict: delicious. 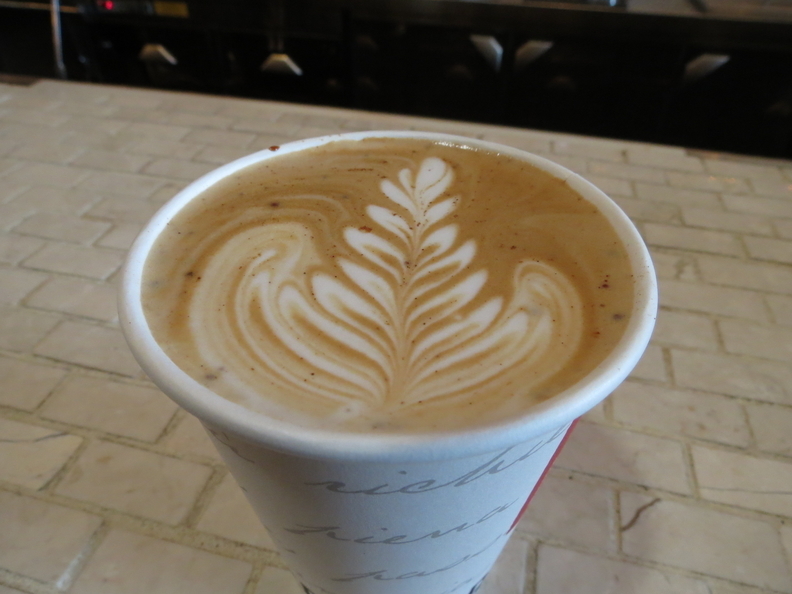 There wasn’t any spice to their version of a Mexican mocha, but the velvety chocolate and cinnamon was quite tasty. Unfortunately, the staff here wasn’t very chatty so I’m not sure what their house espresso was. Just know that it’s good. 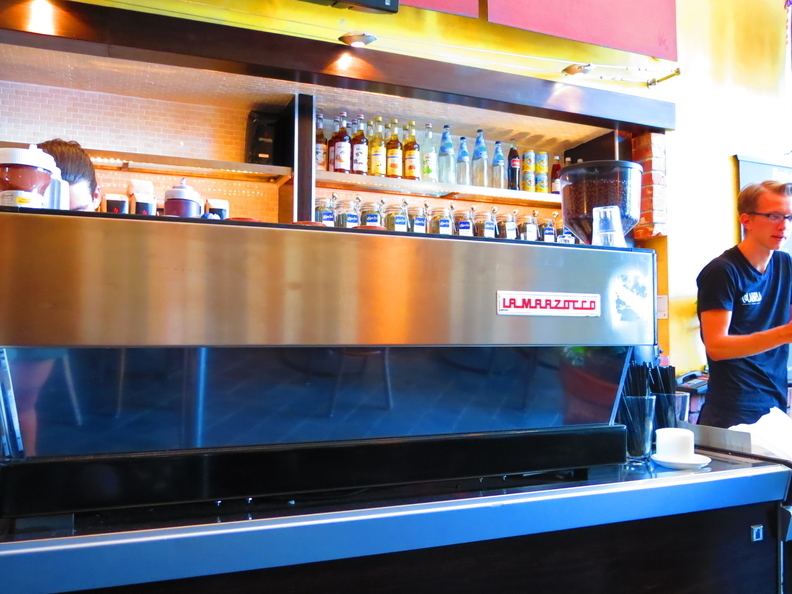 Cafe Calabria is located at 3933 30th Street, San Diego, CA.